Though everything in their graphic outlay doesn’t interest us the least, mostly because of the irritative pink color that drowns out everything else, we’re indeed satisfied not having to look at it close enough for too long. When it comes to their music—it’s is a cunning blend of three different genres—that would be extremely bland if they were to be separated. People can say anything they want about clichés, but the lyrical content is fairly good and is above average when combined with the overlapping electronic music they combine with bombastic, subliminal percussion which upholds the rest of their magnificence – alongside dreamy riffs, indie-pop melancholia and oddly enough – dark-wave. The rhythms they’ve created entwine with the darker waves that break through, connecting them with the inherent structure of the lyrics and also the rest of the sound-scape. 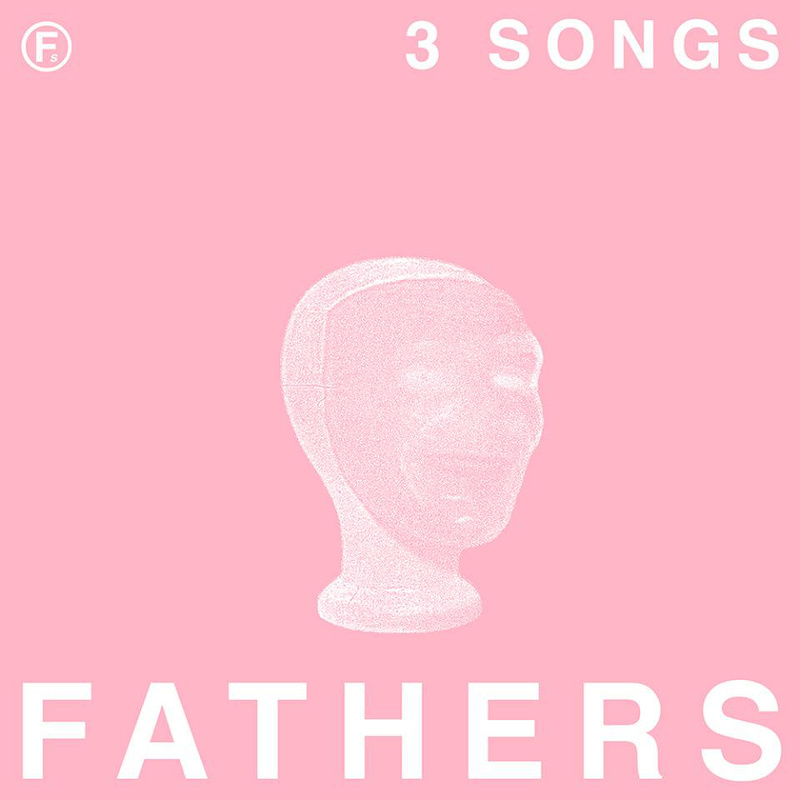 Whereas their name might be a bit odd when you think about it, Fathers can’t be held accountable for delivering yet another repetitious wreck of music. It’s actually inspiring and calming to hear everything come together as if it was meant to be. There’s a red line through and through, interestingly enough they have accomplished the near-impossible of connecting the dots almost perfectly in their first output. It wouldn’t be a surprise if they’re veterans when it comes to making music, but if they aren’t – it doesn’t really matter – because these three songs are masterpieces in and of themselves. One song is a beauty, the others are the beasts, but not nearly as ghastly as anything else you would pass by to find out about this release. Listen down below.